ANGEL: Charity in real life is very important to me. I’m not sure the human race really helps their fellow (wo)men out enough. Before I met Ever, the only way I could really contribute to charity in SL was through shopping — and I’m excellent at that skill. 😉 Creating Ever An’ Angel and now TONE 2, together gave us the opportunity to share creativity with the community and we knew that we wanted to be a part of charities that meant something personal to us. Relay for Life and cancer research is really, really important. I’m a uterine cancer survivor and so many of my friends and family members have fought cancer. A huge plus for Christmas Expo is that it’s run by an organized, awesome and caring team. We’re proud to say that we have participated many years in this event. EVER: I think what Angel said was perfect and complete. RFL is important to every one. I was with Angel when she got the news her cancer surgery was a success and had the honor of telling her upon her waking up. I also made airplane sounds while I fed her ice chips. EVER: Depends who you ask! I was recently informed I came here in 2013 and after winning a pageant I became a Model. None of which is true. It would be utterly insulting to models. ANGEL: For 8 years, Ever created beautiful clothing and make-up. Now she has moved on to cosmetics with our TONE 2 store. A lot of what is created we wish we could purchase for RL! We get ideas from everything. The colors in the trees when we vacation together n New England in the fall, a piece of jewelry we spy at a craft fair, etc. The sky’s the limit! EVER: I make cosmetics for women avatars. I am inspired by wanting my avatar’s cosmetics to relate to what I like and wear in RL. I am not done with an outfit until I can “sense it” on my skin. We do have an inworld store. To say we maintain a presence on MP would be a gross overstatement. We ignore a presence on MP until it becomes ridiculously necessary to update it. Like when our friends begin to make fun of us for it. ANGEL: Just do it! Just start playing. Pick a program that makes sense to you, whether it be Gimp, Photoshop, etc, etc, and start playing. You absolutely cannot get better if you don’t try and try and try again. We look back on some of our first creations and cringe. 🙂 That’s what’s supposed to happen! EVER: Thank you Angel for handling the encouragement part of that! I’d just like to add: This is NOT a career. Careers pay mortgages and bills and stuff. I would be culled from the gene pool SO FAST if i tried to survive on this. In short, don’t quit your day job. You’re gonna need it most likely. This is a creative endeavor that I use to pay tier and give money to charity. Have fun and don’t be paranoid or mean. Ever: Ellie? Really? How undignified. Angel: Well if it was a giraffe, I’d name him Geoffrey…..
ANGEL: Veronica Mars. I watch the entire series at least once a year. I want to BE Veronica! I do the same with Buffy the Vampire Slayer too. ANGEL: She likes horror movies but doesn’t want to admit it. EVER: Only ones with no torture. WHAT’S ONE WORD WOULD YOUR FRIENDS USE TO DESCRIBE YOU? ANGEL: We are a total mutual admiration society, so I would say she is MORE wonderful! EVER: Many, always and it’s a secret 🙂 You’ll have to come see! 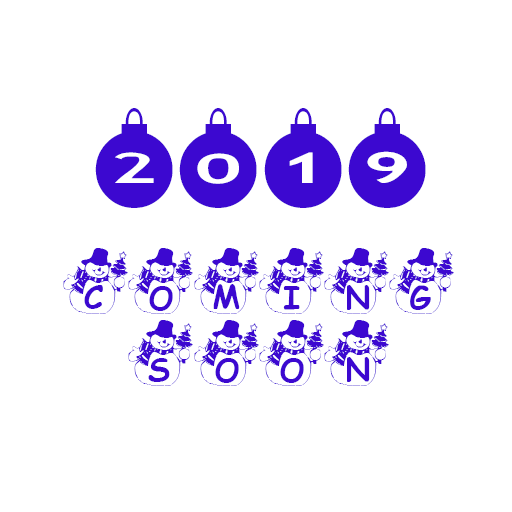 CAN YOU GIVE US A HINT AS TO WHAT WE CAN LOOK FORWARD TO IN 2019 ? ANGEL: Make-up! *looks at Ever* Am I allowed to say that? Ever is bringing her make-up line, Tone, back to the grid!